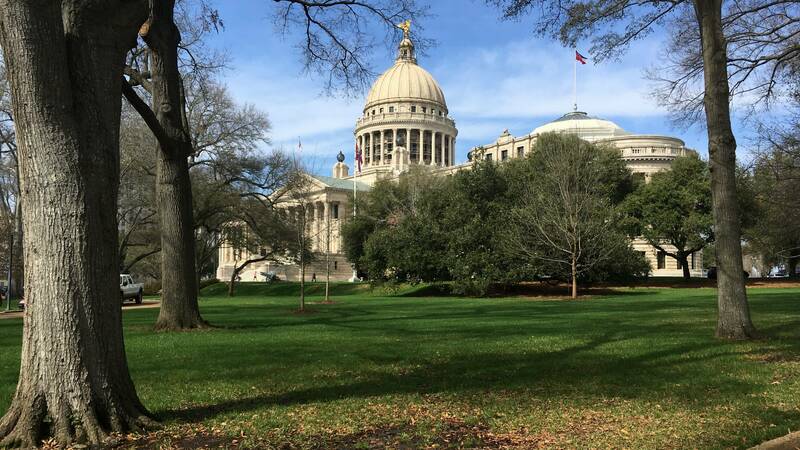 Some High profile bills await a vote up or down by Mississippi lawmakers as a deadline looms. Tomorrow is the deadline for both the House and Senate to pass certain bills. There's two controversial ones in the Senate. One is HB1510. The bill which passed the House would change the ban on abortions from 20 weeks to 15 weeks. Republican Senator Chad McMahan of Guntown supports the measure. "Most Mississippians do not support abortion on demand. They want limited abortions. They really would not like to have any abortions except in emergency situations. So, I support life," said McMahan. Democratic Senator Angela Turner-Ford of Westpoint says a 15 week ban goes too far. She says she'll vote "no" on HB1510. Ford says she'll also vote "no" on a bill that would give school districts the option of arming staff. A senate committee added that amendment to HB 1083 after it passed the House. The measure allows those with an enhanced firearm license to carry guns on public property. Senator Ford. "Just based on the feedback that I have received by way of emails, social media, telephone calls, the majority of the contacts I have received have said "no" they oppose it. I intend to oppose it as well," said Turner-Ford. House lawmakers have to vote whether or not to create a fund that restricts the use of millions of dollars from the BP Oil Settlement primarily to the Mississippi Gulf Coast. Legislators have mixed opinions on sharing the money with other areas of the state.